After Grab confirmed the merger of Uber’s SE Asian operations in March, passengers in the region were worrying that their choices will be limited and the price for hailing a cab will surge. However, things might not end up that way. On Thursday, Indonesia’s Go-Jek announced it would invest USD 500 million in expansion to enter four SE Asian markets, Vietnam, Thailand, Singapore and the Philippines in the next few months, giving passengers in these four countries another choice as well as stepping up its rivalry with Grab. Go-Jek said the company would take an approach slightly differs from the new market entry practice adopted by Grab or Uber. The Jakarta-based regional ride-hailing giant will set up entities across the region run by local founding teams with Go-Jek providing technological support and expertise. The local companies will determine their own brands and identities that cater to each market. Grab and Go-Jek, the two ride-hailing majors are already locking horns with each other in Indonesia, where the ride-hailing market is expected to skyrocket to USD 5.6 billion by 2025, according to market researcher Oxford Business Group. In Go-Jek’s home country, it’s the most popular app in its genre according to a survey by market intelligence firm ecommerceIQ. 56% of Indonesian picked Go-Jek as their most often used ride-hailing app, while 33% preferred Grab. While in Go-Jek’s four new markets, an uphill battle awaits as Grab just consolidated its market position by merging Uber’s local businesses. But passengers in the region might welcome the new entrant who provides another choice, and their welcome will surely be warmer if Go-Jek gives out hefty subsidies. 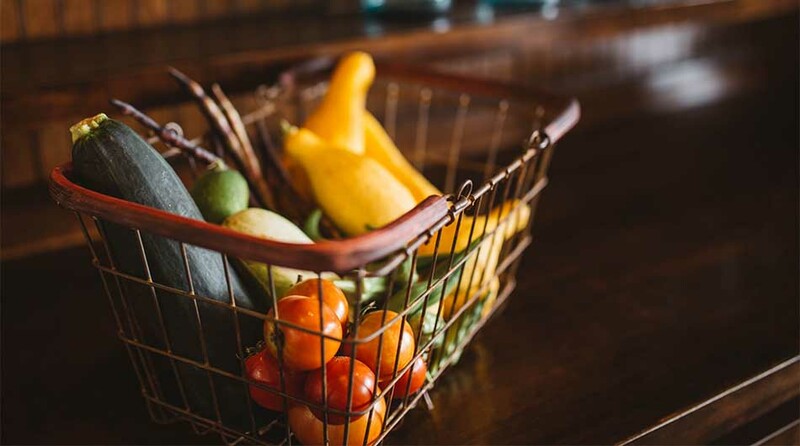 Beyond ride-hailing, Grab and Go-Jek are also competing in many other domains, from mobile payment to food delivery. Go-Jek’s Go-Pay, first launched in April 2016, acquired three fintech firms, Kartuku, Midtrans, and Mapan last year to further grow its payment business. Go-Pay has processed almost USD 5 billion of transactions for its users, services providers and merchants, according to a Go-Jek press release in December last year. 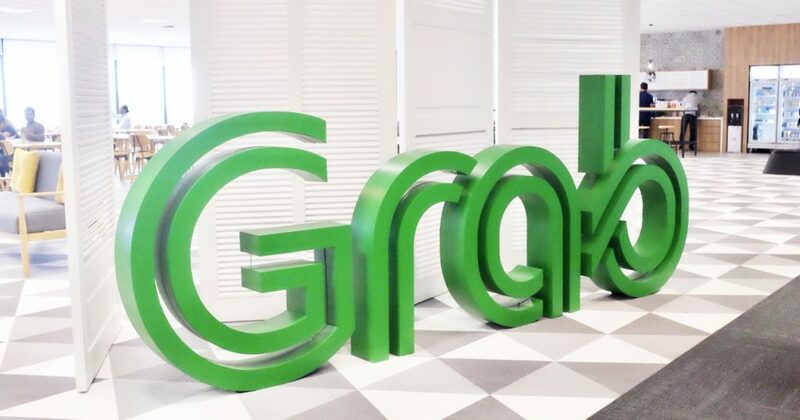 As for Grab, it’s bringing its e-wallet GrabPay to Malaysia through a tie-up with Maybank with the launch of its payment service in coming weeks. Behind the bleeding war between Grab and Go-Jek, world-class investors and conglomerates are paying the bill. 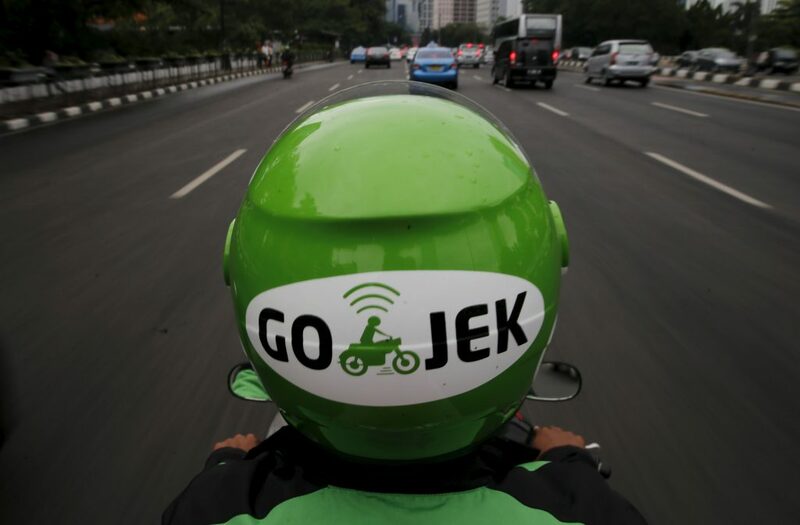 Earlier this year, Go-Jek has raised USD 1.5 billion in a round from a dozen of investors including Google, Temasek, Tencent and Blackrock. It also has JD.com, Sequoia Capital, Rakuten, Warburg Pincus, KKR as existing investors prior to the latest round. Meanwhile, Grab was said to be raising soon. It was in talks to raise as much as USD 1 billion in fresh funds, people familiar with the matter told WSJ. 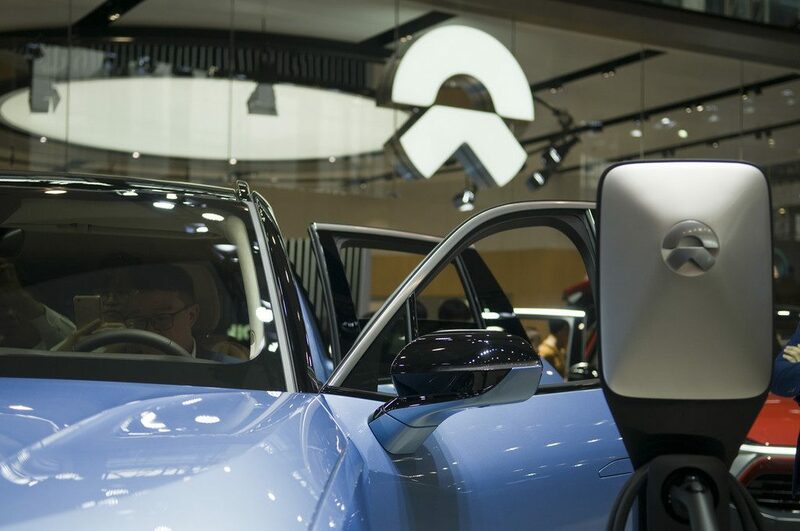 The Singapore-based company counts SoftBank, Didi Chuxing, Toyota Motor, Hyundai Motor, GGV Capital, Hillhouse Capital, and Vertex Ventures as backers.